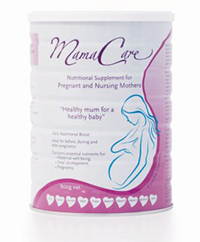 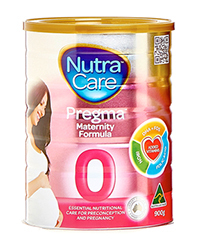 From Birth to 6 months, mother's milk is the most natural and beneficial nourishment for a baby. 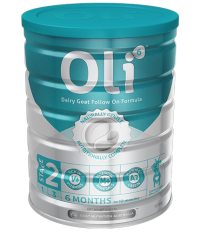 That is why Holle recommends breastfeeding. 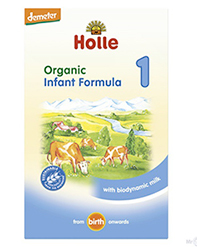 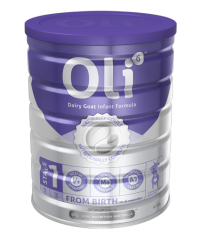 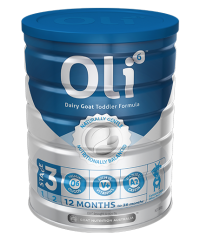 If a mother cannot or is unable to breastfeed, Holle Organic Infant Formula 1 used from birth, will provide a complete organic replacement for your infant baby. 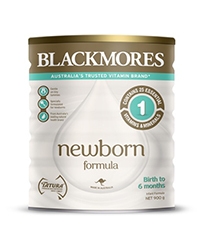 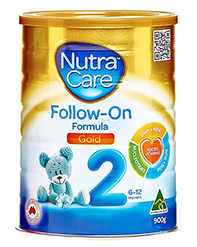 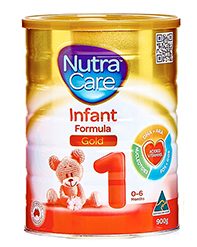 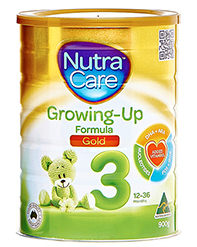 It includes all the required nutrients that a baby needs for the first 6 months of its life. 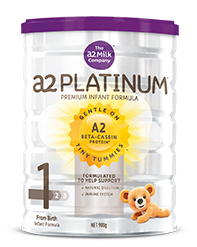 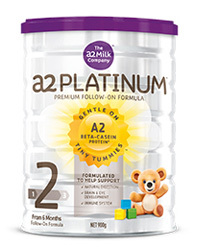 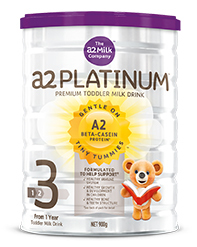 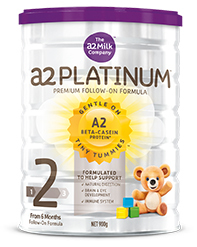 This product is easily digestible and has been formulated and developed to closely resemble the protein found in breast milk.